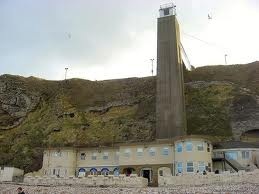 We travel across the UK to set up and run abseils from buildings, bridges, monuments and cliffs. 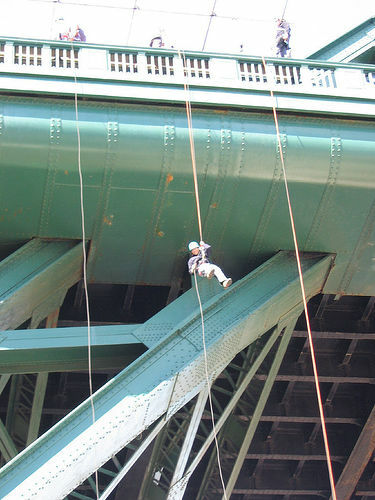 For large charity fundraising events with hundreds of people abseiling from a bridge; to small groups of corporate clients abseiling from a hotel. 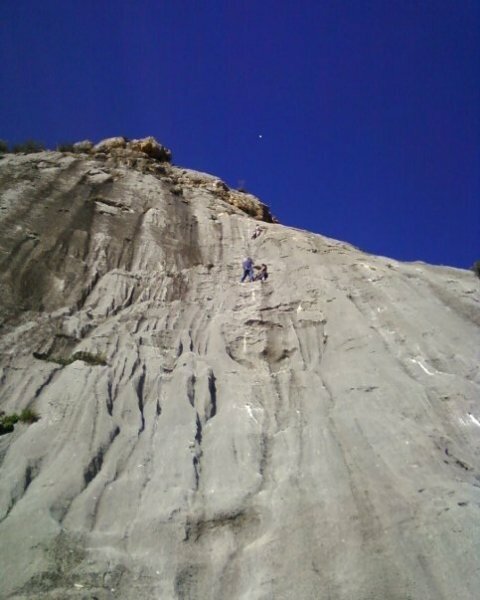 Our team have many years experience in running abseiling events in the mountains and cities of the UK. When not setting up abseils, zip wires or guiding adventure challenge and 3 peaks events our staff can be found climbing, mountaineering and abseiling around the world. 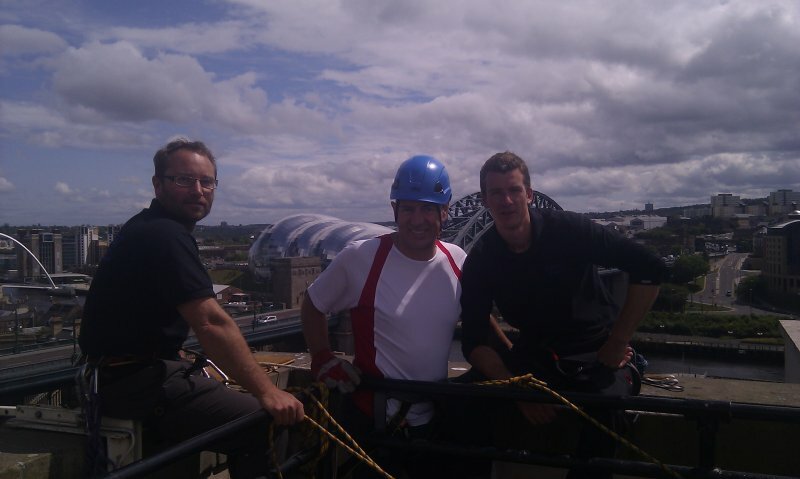 Safety is our priority and every one of our staff are qualified to set up and operate any aspect of an abseil event. The team is overseen by our full time technical advisor who is a member of the AMI (Association of Mountaineering Instructors). 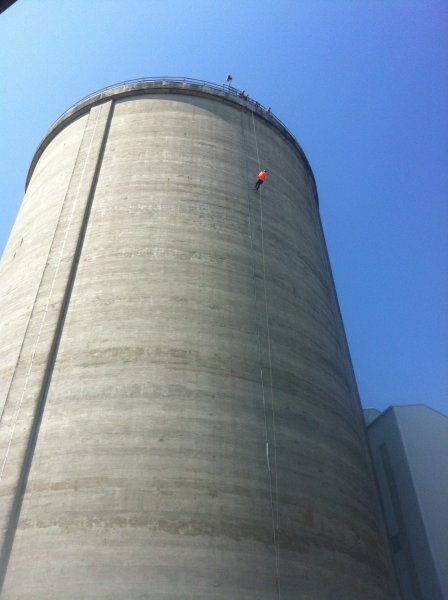 We work daily at looking after the safety of the public and participants and understand how important it is to take the time to put people at easy before they abseil. Over the years we have invested in specialist equipment. 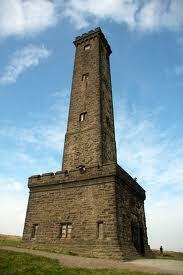 This means we can set up safe abseils from nearly anywhere. Even in the most difficult locations, on buildings with no anchors or where scaffolding is needed we can put everything needed in place, this makes our events extremely cost effective as we rarely need to bring in any third parties. If there are no structures to use then we can bring a crane!. 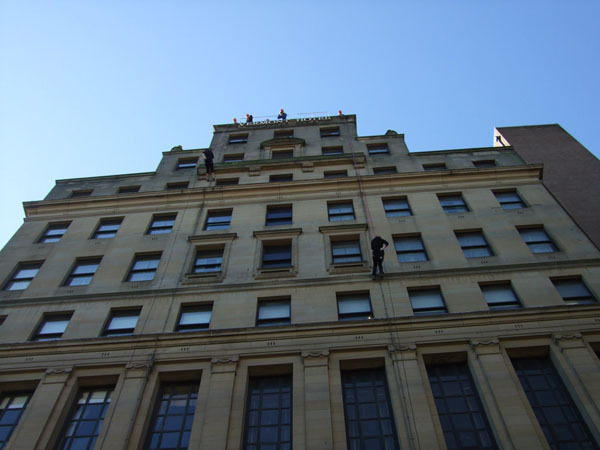 An abseiling event is extremely cost effective and many venues are suitable for multiple abseil lines to be in operation at the same time, allowing large amounts of people to take part in the event. 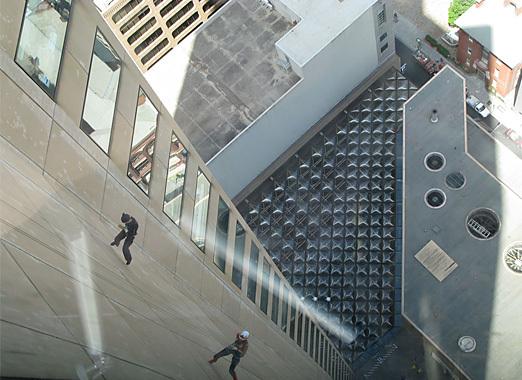 If you think an abseiling event would be a great way to raise some funds for your charity and would like to see what we can do for you; just send us an email or give us a call. We are happy to help in any way we can. 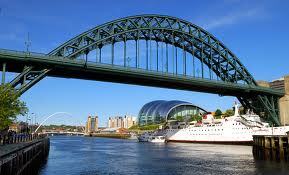 For more information on our abseil or zip wire events please get in touch.